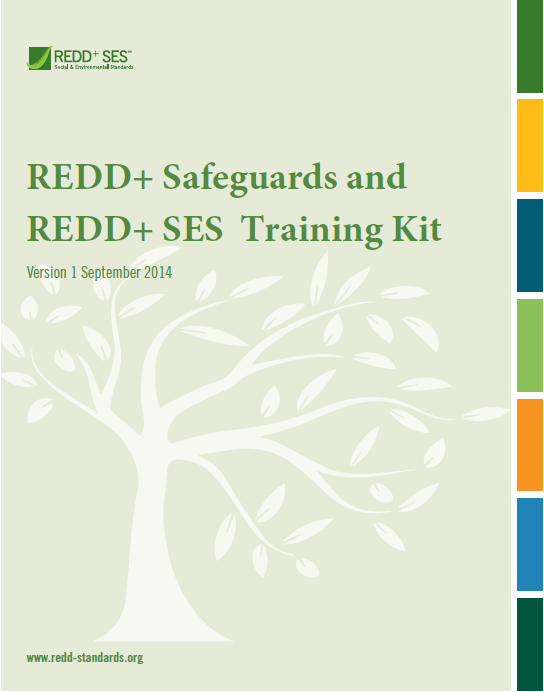 This training kit is aimed at REDD+ practitioners to provide capacity building on REDD+ safeguards in an interactive manner. The kit is composed of a manual, presentations, activities and summaries. The second version of the training kit includes new modules on gender and multi-stakeholder processes and updated information on REDD+.